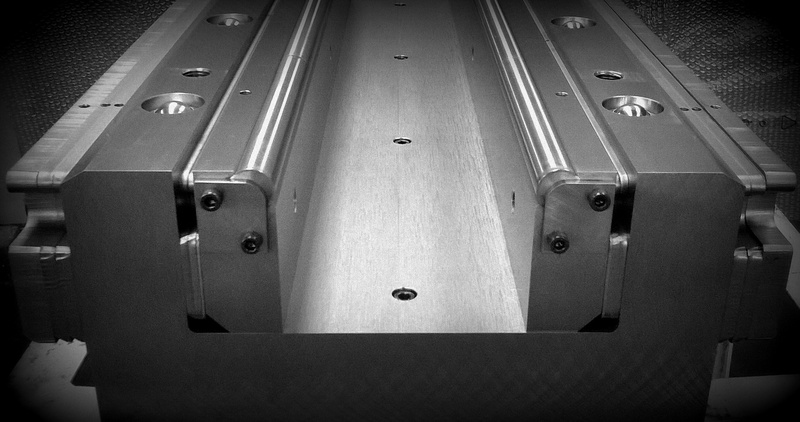 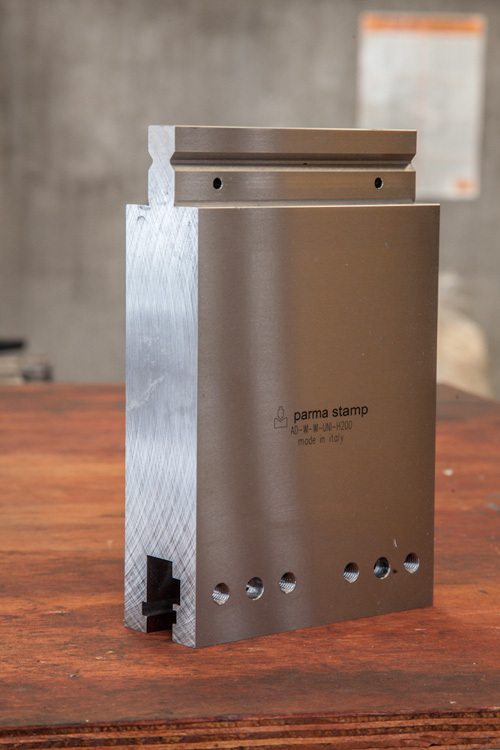 The Parma stamps is specialized not only in the design and manufacture of special dies for every type of press brake but can provide complete lines of tools for automatic bending centers and paneling machines . 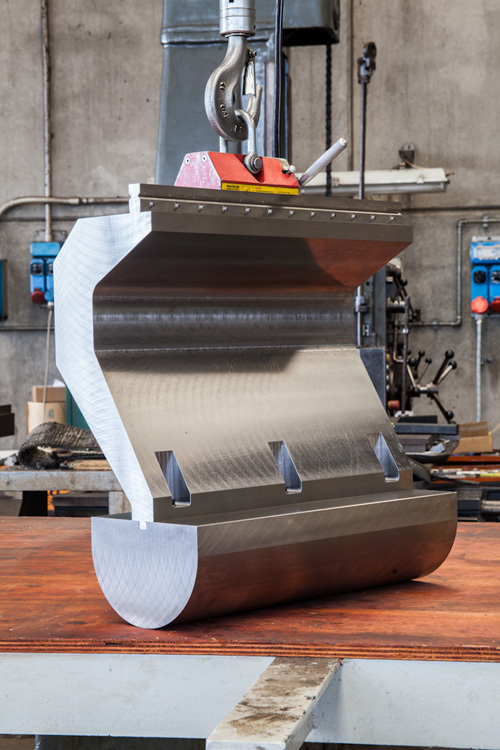 All our tools are fully ground and hardened (case hardened, throughhardened, nitrided or induction hardened at 58-60 HRC) with matching tolerance of 0.01 mm. 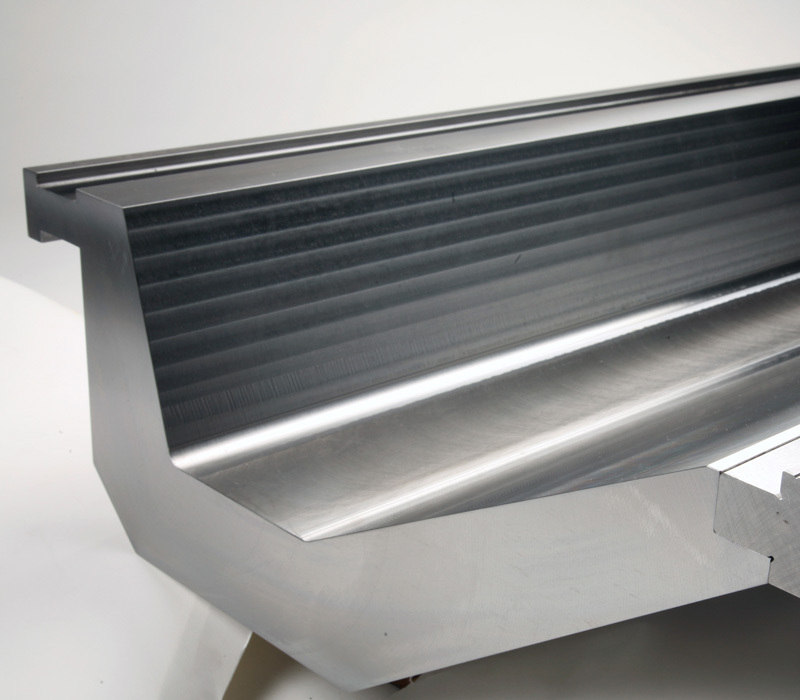 The heat treatment is determined according to the different needs of durability and strength, advising our customers the most technically advanced solution with regard to their budget of investment. Our engineering department carefully examines the size of the tool, the tensile strength and the maximum load by mean of 3D-drawing software and finite element method. 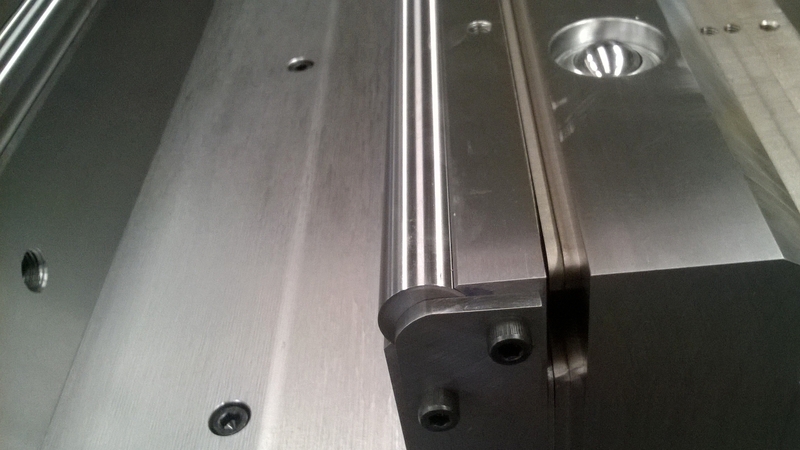 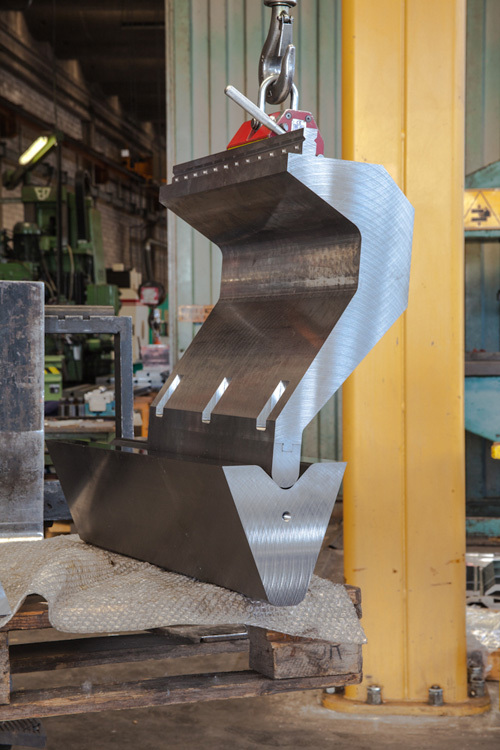 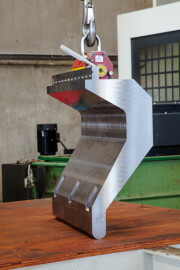 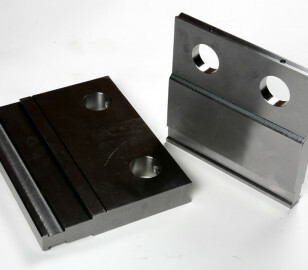 The feasibility study of the die takes into account the existing equipment in the work environment in which it will be placed the tool , or it becomes a useful opportunity to direct the customer to purchase a new machine having certain characteristics in order to manufacture the finished bent . 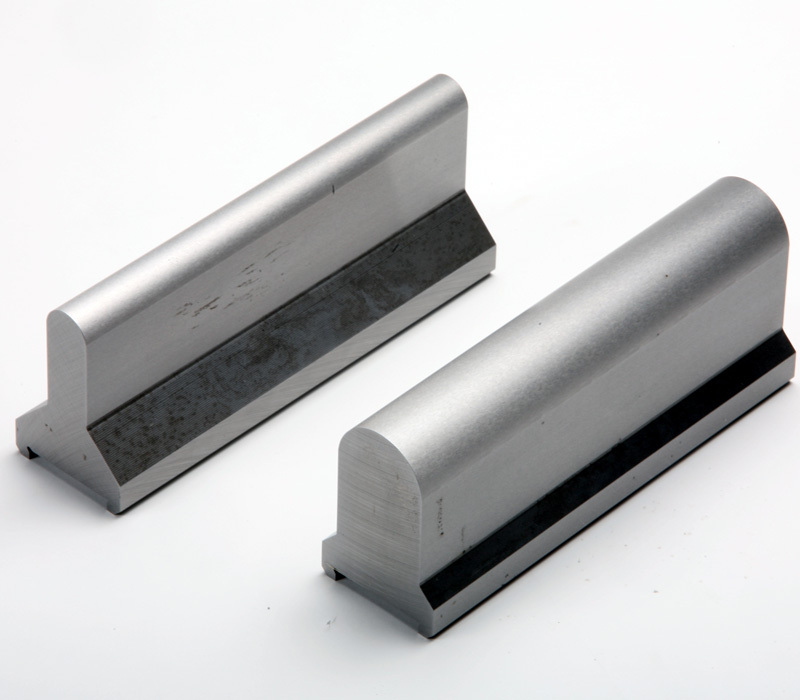 After testing in our workshop , and often after the approval of a bent sheet metal sample, our special tools are sent to the client so that he can begin to use them without further loss of time. 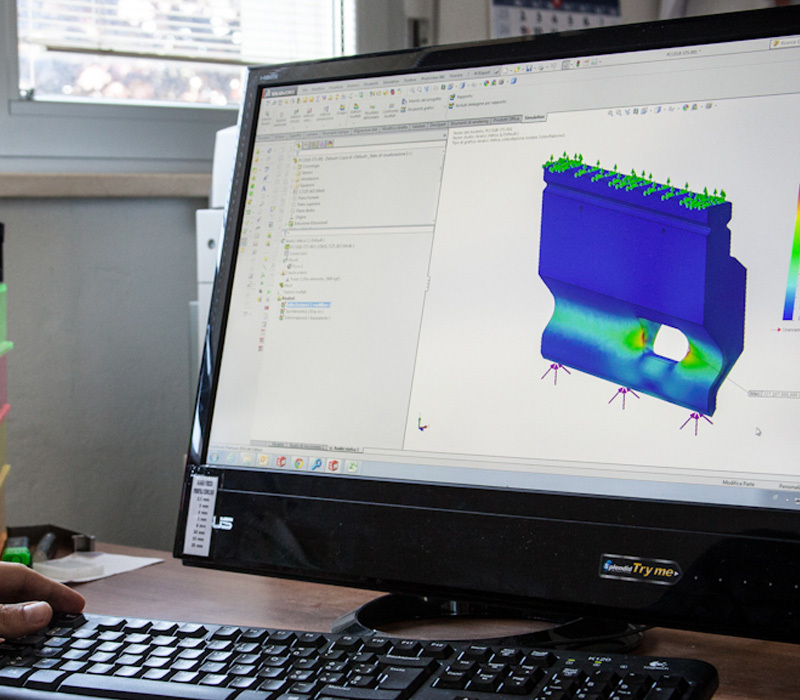 Our commercial staff, able to contact customers in many different languages, is always at your disposal for further clarifications and details .